SEO stands for Search Engine Optimization. It is the steps taken to get found organically on a search engine. Ideally, you want to rank on the first result of the first page of the search engine. 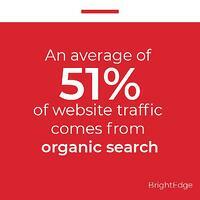 SEO is usually a part of digital strategy. 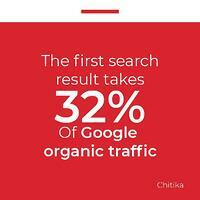 SEO is especially prominent in the inbound marketing strategy. Instead of using tactics that disrupt an audience like ads, inbound attracts audiences who are already looking for the information and adds value to the user experience. Learn more about the inbound methodology. As the digital landscape gets more and more competitive, ranking number one on the first page of Google is the only chance of gaining search engine visitors. To those who claim that SEO is dead, there are 40,000 searches on Google every second. Having a well-ranked organic page means a constant flow of traffic at a low cost. With a well-optimized page with good SEO practices, you don’t need to spend ad money on borrowed digital space, social network, search engine, or even traditional marketing. A good way to think of SEO is that it is a multiple lead generating machine. Think of a search engine as a large library and each result as a book. The search results shown on the first page of Google reflects the librarian’s top recommendations for the query you asked for. This librarian can’t possibly have read all the books in the library. Instead, she recommends the books that she hears a lot about from library visitors. Based on the visitor’s preference, the librarian understands a little more about the book and decides whether or not that book remains a good recommendation. The goal of a search engine is to provide the most relevant and accurate information based on the query it receives (what someone searches). 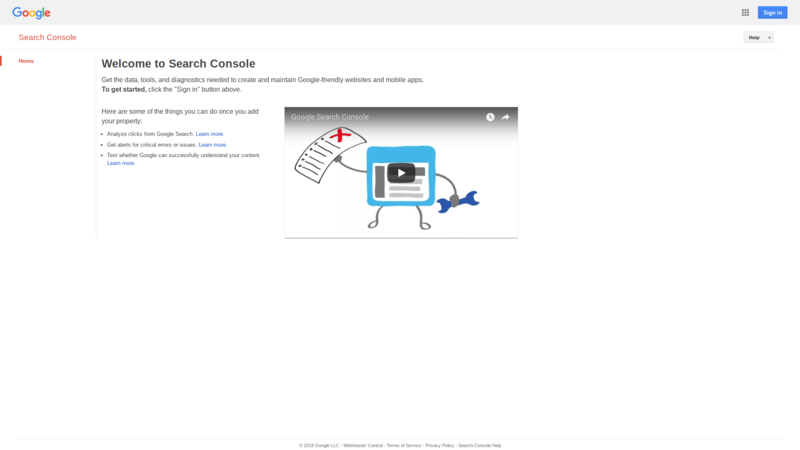 The search results displayed are user-generated contents (the pages). Search engines decide which pages are relevant based on multiple factors such as, how easy it is for the search engine to understand the page and if the page conveys relevant information and relevant social proof. Search engine indexes web-pages for content and categorizes each of them for relevant searches. Search engines use ‘web crawler’ programs in order to index these pages. Crawlers automatically browse the internet and catalogs information from all the pages it visits. When a crawler is on a page, it makes a copy of the said page and adds its URL to an index. It then follows all the links on the page and repeats the process. How do search engines rank pages? Remember: the goal of a search engine is to provide relevant and accurate information. The searches that are most prevalent are the ones the search engine thinks is the most relevant to the search query. With the database of pages that the crawler has indexed, it can now build a list of information most relevant to searches. Search engines use an algorithm to sort these pages. It takes into account how many different pages link back to that particular page and what kind of pages link back. Search engines will also take into account ‘signals’ when working on how to rank pages. These signals range from how often a page is updated, to how trustworthy that page is. How do you do SEO? 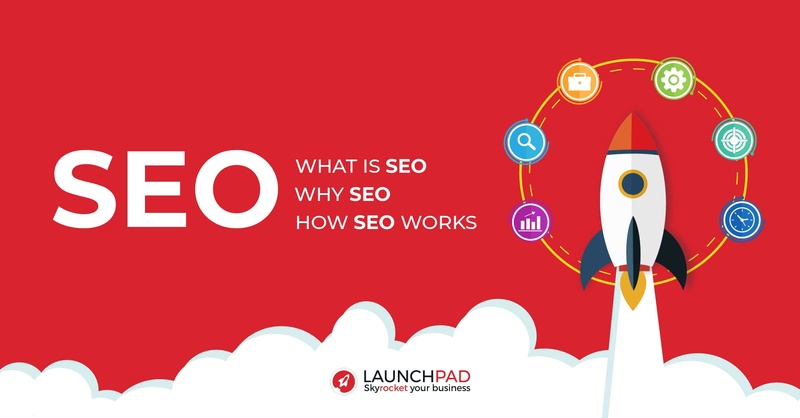 Click here for an in depth guide on how to do SEO. 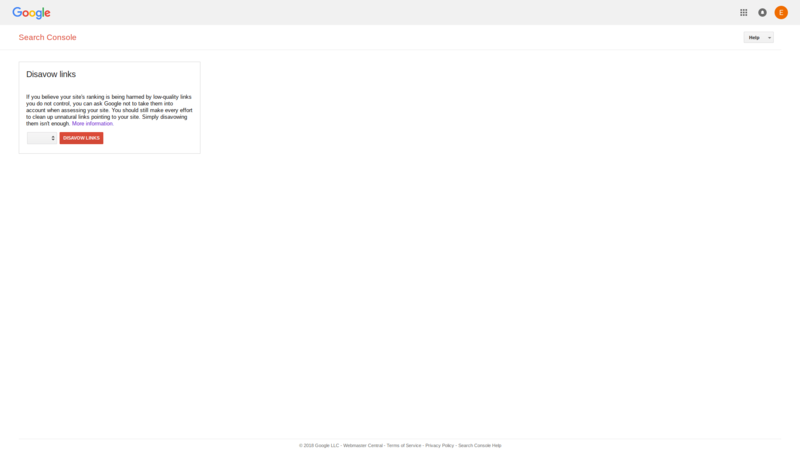 So we know that a page gets crawled and indexed by programs. The question then becomes, how do we make sure that these programs actually understand what’s on the page? We structure it in a way that the programs understand. Ensure that you use H1s, H2s, and H3s that are relevant to your topic. H1s, 2s, and 3s are HTML tags that indicates a heading on a website. H1s are usually used for titles, 2s for subtitles, and 3s for subcategories. Adding a table of contents also helps search engines understand immediately what the page is about. At the end of the day, what we’re trying to achieve is to have a structure on the page that is easy to follow for the search engine and the reader. The easier the page is to follow and understand, the better the page’s ranking will be. The next step after making your page easy to understand is ensuring you convey relevant information. This can be done by using the right keywords and writing around them. If you’re creating a page that teaches your audience how to make cartoon animations, you might want to talk about storyboarding, drawing techniques, or the software that you may use to make an animation. Having a library of items related to what you do will tell search engines that you are in fact a site for your particular niche. If there are a lot of other pages who have decided to say, “On this topic, this page has information we wish to share” then it’s much more likely for the search engine to consider ranking that page to the top. Search engines also take into consideration what kind of pages are linking back to your site. This is to ensure the best possible browsing quality for a user. If a site about quantum physics links to a site dedicated to skateboards, that link would not mean much because the two topics are unrelated and the readers on either topic would not have a direct interest with the subject. Using the right keywords is pivotal to any SEO effort. Without targeting a keyword, search engines will not have an anchor point for your content and thus misinterpret what you are trying to rank for. Keywords are also what guides a user to your content. Keyword analysis tools give you crucial information about the keywords that you are interested in. Note that most keyword analysis tools are for analysis and simply that. These tools do not tell you which keywords you should focus on, but gives you data that guides you to a strategic decision. 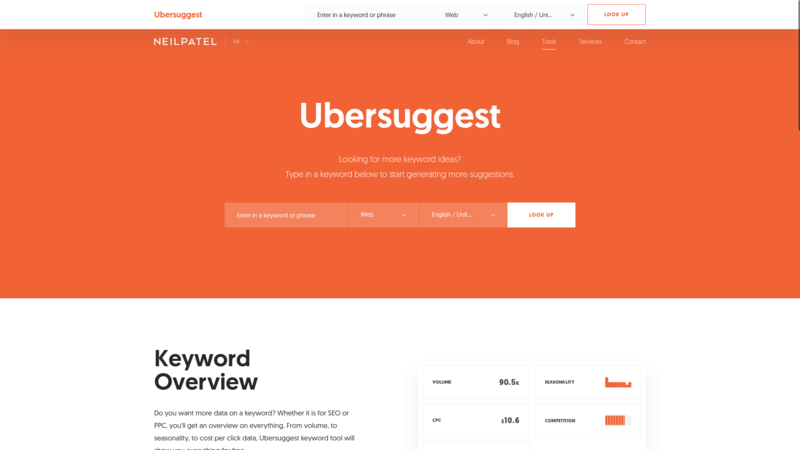 Instead of spending hours searching for a keyword that you may or may not be ranking for, a ranking tool can keep track of all your keywords for you - whether you are targeting those keywords, or not. Keeping track of your results is the only surefire way to perform consistently. Ranking tools serves to keep tabs on the keywords and their rankings. Knowing where you were last week and this week can really benefit your SEO efforts - it helps narrow down on what specific actions add or detract from your hard work. Content is the main driver behind any SEO effort, besides optimization and coverage. Being able to produce amazing content 100% of the time is difficult but necessary to keep a site relevant. Having content tools can support you by generating great content ideas, ensure that your content is readable and “SEO friendly” as you go, as well as find and organize content that should be updated. Link building till today remains one of the greatest ranking factors for SEO. Going back to the library metaphor, the more people who say that your site is a good site, the more reason search engines have to rank your site higher. Afterall, it is accomplishing a search engine’s main goal of spreading relevant information. Link building tools help to keep track of your built links, find broken links, and analyze a site to confirm if link building efforts would net a positive ROI. Link removal tools do exactly what they sound like. In the unfortunate event, a backlink that you have earlier acquired has been hit with a penalty, a link removal tool is a good way to remove that link. The reason you don’t want this link is that by association, you will also suffer from whatever penalty that site has been hit with. These tools lets search engines know that you do not wish to be associated with that site. 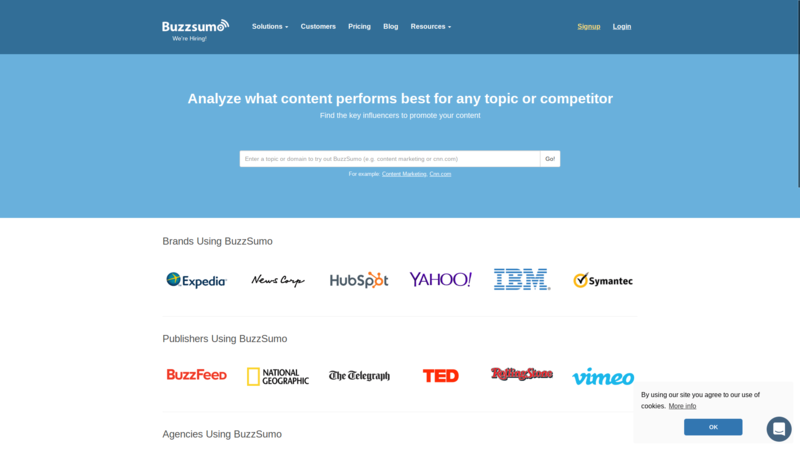 These tools mainly deal with the back-end of your site. 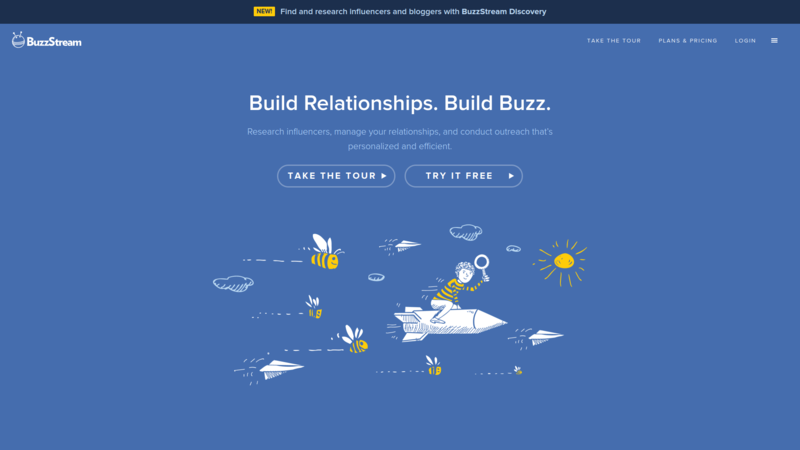 These tools will promote your understanding of your site inside and out and corrects any fallacies along the way. These tools catalogs all of a site’s data and highlights areas that the site need re-work. These can be missing components like meta-description, page titles, status codes, alt text, and so on. 1. SEO is the steps taken to get found organically on a search engine. 2. 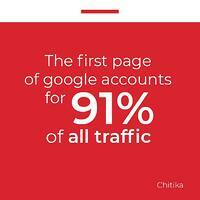 SEO is so important because of the massive traffic that Google drives. 3. 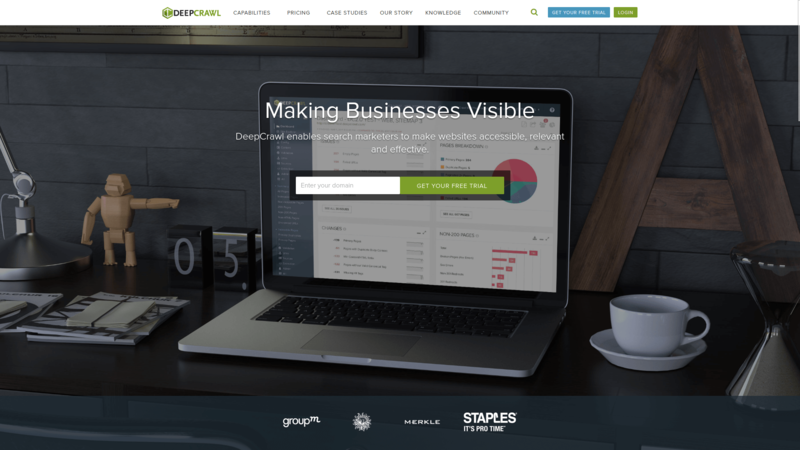 Crawlers index pages to find and categorize websites. 4. Pages rank high by gaining inbound links from other authority sites. 5. SEO efforts are on and off a page. 6. There are multiple tools to help with this effort from analysis to ease of life tools. If you learned something new today, consider subscribing to our newsletter. We update our blog weekly to bring you amazing value-added content. EuJin Kok is the Digital Strategist at Launchpad Marketing. Before becoming a Rocketeer, he graduated Portland State University with two degrees, ran his own drop-shipping business, and was the Senior Marketing Executive for an online auto parts marketplace. His policy is to, "Always provide value first." Launchpad is Malaysia's Leading Inbound Digital Marketing Agency. © 2017 Launchpad Marketing Sdn Bhd. All rights reserved.